FOLLOW US ON INSTAGRAM AND SNAPCHAT! 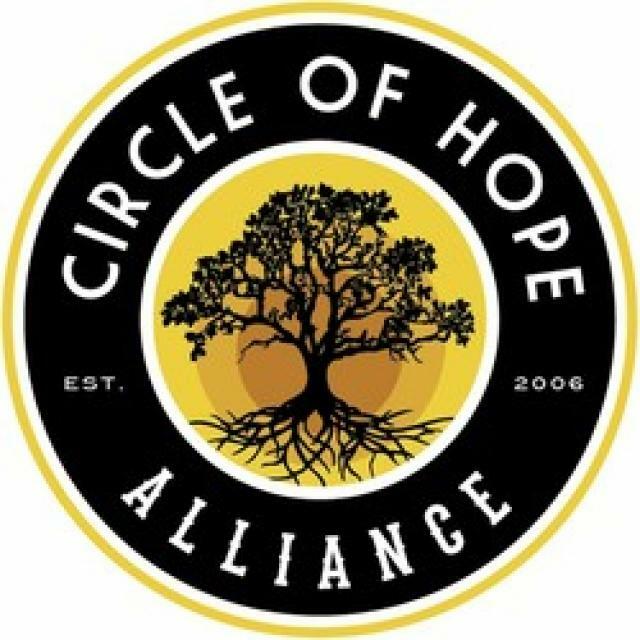 Welcome to Circle Of Hope Alliance! We are a medical marijuana dispensary. 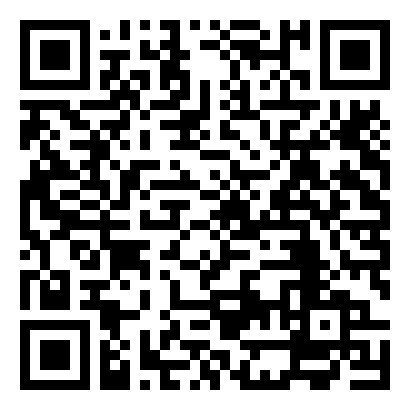 Located at 16901 Roscoe Blvd. in the Northridge/North Hills area.